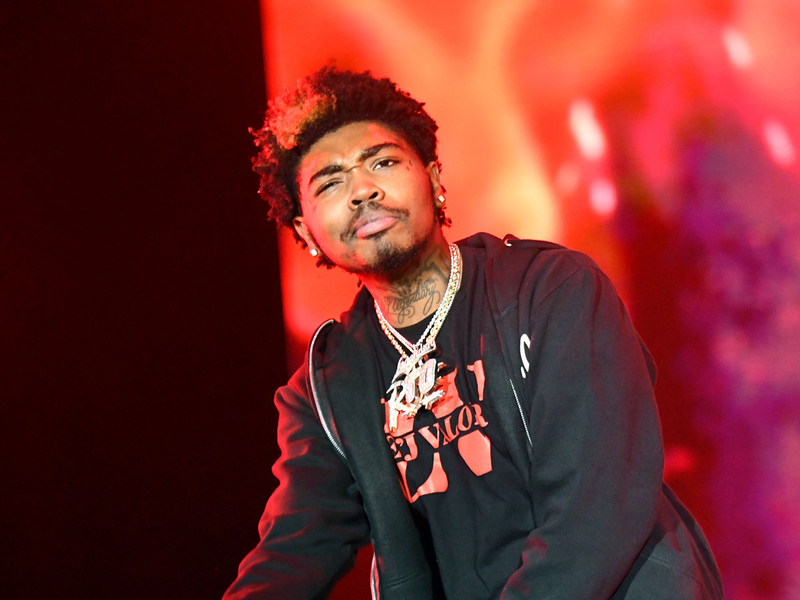 SOB x RBE member Yhung T.O. closed out 2018 with his solo project Trust Issues. Now, he’s back with a new release titled On My Momma 2. 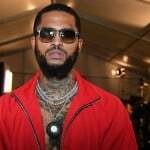 The project is a sequel to his solo debut On My Momma, which dropped in 2017. 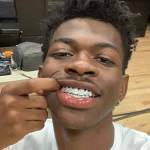 Fellow SOB x RBE member DaBoii, Lil Sheik and ShooterGang Kony make guest appearances on the Interscope Records artist’s latest work. 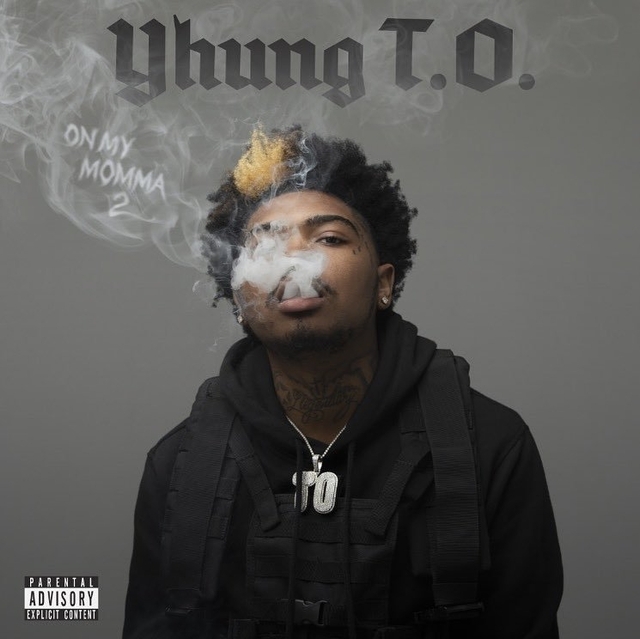 Check out Yhung T.O.’s On My Momma 2 stream, cover art and tracklist below.